Be prepared for the unexpected. Have a backup plan. Get a daily automated backup of your website, just in case you may need it some day. If your website has a database, it will also be backed up. This is expecially true for WordPress websites. You’ll need it, when you wish you had it most! Start with the 5GB of secure storage space. What methods of file transfer can I use? We recommend SFTP when you are using Silver Knight’s Web Hosting. But you can also use FTP if you are hosted elsewhere. What if my website is with another host? Website Backup will still work on your website. 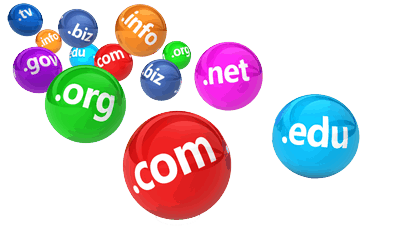 The platform is compatible with other hosting providers. Yes. All website backups are encrypted. This includes any files, folders, or databases. The Website Backup does a daily malware scan on your backups. How are the backups scheduled? Within your Website Backup dashboard you have the ability to select your frequency of backups. Choose from daily, weekly, or monthly. You can also choose what time to start your backups to help avoid peak times of traffic. Website Backup support MySQL. This is the most popular database that is used with Linux servers. Yes. You can restore your entire website with just one click from your Website Backup dashboard. Locate the website backup you want to restore and then click “restore”. Don’t forget that you can easily restore individual files or folders too.